Airbnb Is More than Just a Company; It’s a Family. What initially began as two roommates unable to come up with the funds for their rent, unravelled into something much greater than they could have ever imagined. Founded in August of 2008 in San Francisco, California, Airbnb is home to 5000 employees across the world with more than 25 million users globally. With 190 countries, and 34,000 cities under its belt, Airbnb prides itself as being a renowned and trusted community marketplace where its users can book unique accommodations around the world. Airbnb’s utilizes a team communication platform, Slack. 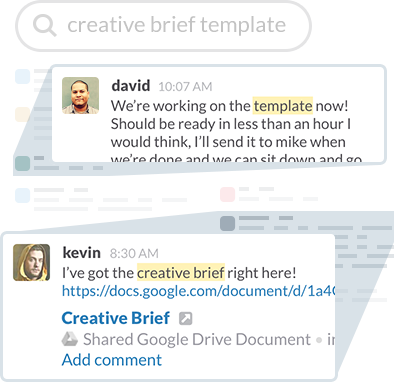 In a nutshell, Slack is a private internal enterprise social network built for businesses. It allows for communication between all team members in both a one-on-one and collaborative environment. It combines the power of email with the simplicity of instant messaging by allowing the owners to create ‘Channels’ of communication, whether they are for a specific project or general workplace announcements. While at the same time, allowing transparent integration with services like Twitter, Dropbox and Google Drive. Having this service available on all desktop and mobile platforms allows for information to be available whenever and wherever the team is. Combined with it’s powerful search tool, everything is literally at your fingertips while mobile. 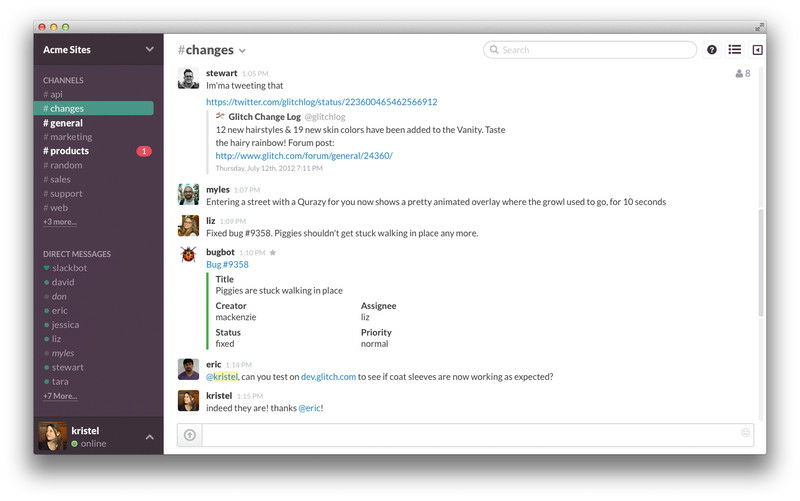 AirBnB isn’t the only large corporation to have implemented Slack. A range of employers, from startups to large corporations, are already using Slack, including rdio, SoundCloud, Buzzfeed, Comcast, and Walmart (1) – which have all simplified their internal communication and have increased involvement using their streamlined service. Slack is on a mission to make working life simpler, more pleasant and more productive, and with an introductory price at $0, there’s no reason not to try it. Employees and interns alike commend Airbnb for being innovative and value its impact on the 20 million users that it presently has. Employees enjoy the prospect of checking their email every morning and looking at the opportunities and tasks that await them. The environment connects them to their colleagues on a personal level, eradicating the awkwardness that is sometimes inevitable at a corporate culture and instead, replacing that with a level of comfort that encourages communication and a desire to work happily alongside their colleagues. Employees at Airbnb happily exude their pride to be an Airbnb employee; commenting that the environment ‘feels more like home than it does work.’ Airbnb utilizes Slack’s personalized internal communication systems instead of traditional email, which creates a private yet innovative and functional way to organize employee involvement.